Nothing to do on a Saturday night? Do you appreciate Poland’s traditional solemn All Saint’s Day, but miss the fun and festivity of Western-style Halloween? Fear not! (Or rather, fear!) 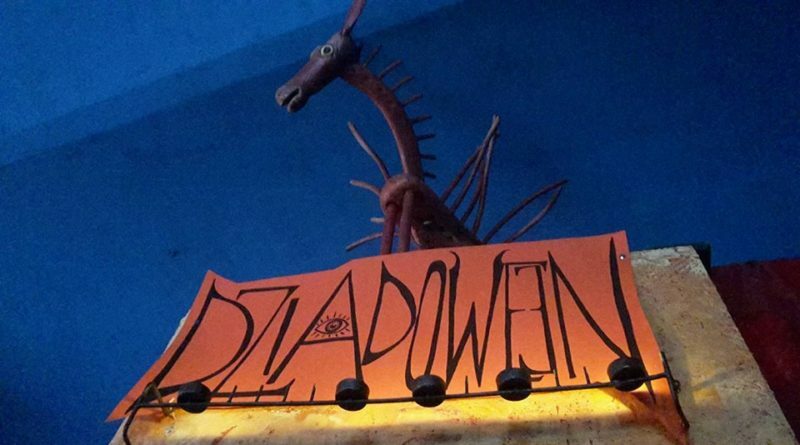 Beautifully eccentric expat haunt Cafe Szafe is hosting, once again, their annual ‘Dziadoween’ costume party tonight. 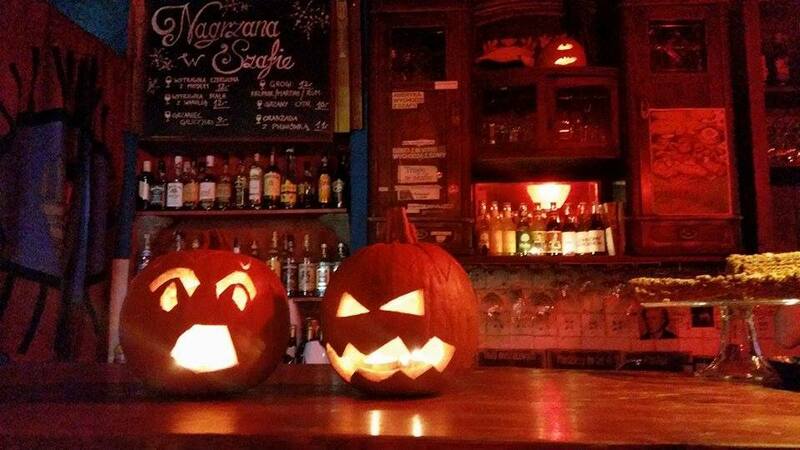 Not only will the people be in disguise, but usually the pub is dressed up as well, with autumn leaves crunchily covering the floor and real candlelit jack-o-lanterns grinning at guests as the spirits flow as freely as the face paint. There’s no cost to get in, and there will even be an award for the best costume – some of the attendees really go all out! The party starts around 20.o0 at ul. Felicjanek 10 and goes late into the witching hours.